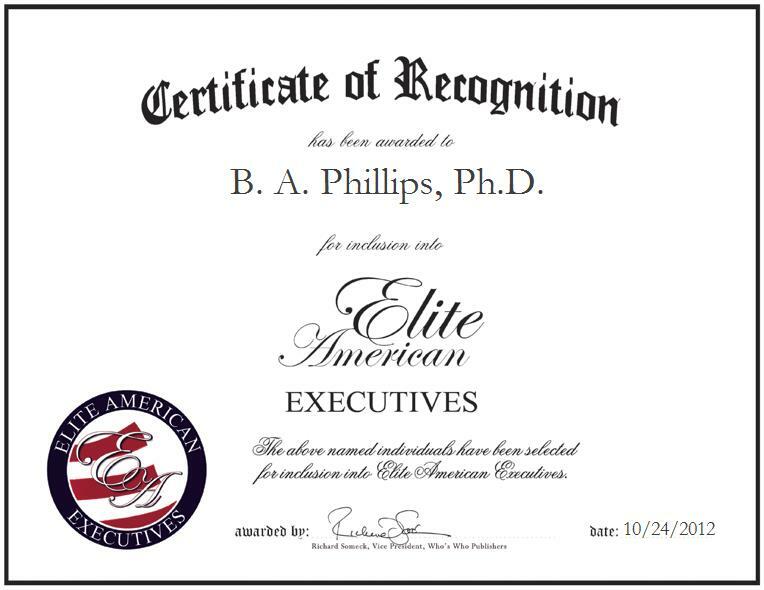 Barbara Phillips, Ph.D. is a Research Specialist focusing on biological psychology and managerial systems. She serves as a consultant in organizational growth and renewal, and organizes seminars directed toward leadership excellence. In addition, Dr. Phillips offers her services to qualified applicants, and leads a team of five psychology specialists and two astrobiologists at NASA’s Shuttle and International Space Station. Dr. Phillips was previously employed as a senior accountant for Christensen, Roland & Johnson. She also worked at Enstrom Helicopter. Dr. Phillips has co-authored “The Leadership Challenge,” a textbook for Santa Clara University, and written a volume titled, “Handbook for Volunteer Organizations.” In addition, she was a United Nations appointee for diplomacy and the director of Voluntary Action in Milwaukee, Wisconsin.